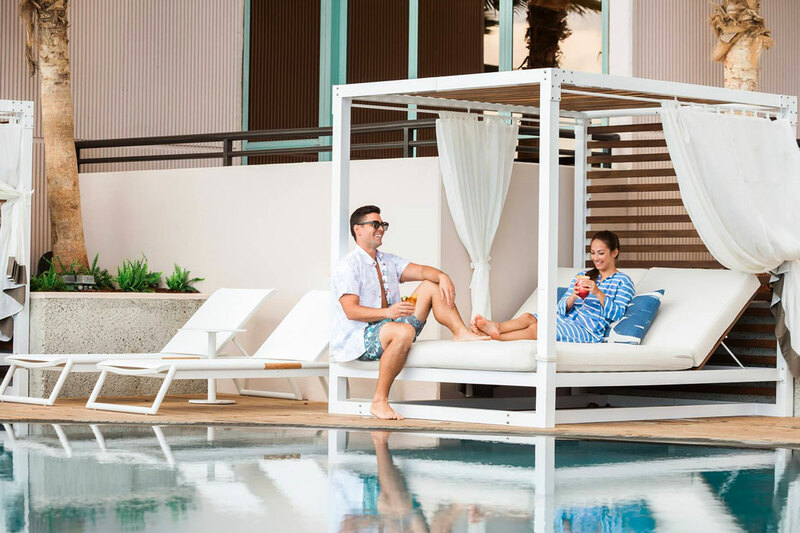 Take in breathtaking views, unparalleled service, and a serene environment amongst modern chic decor at the oceanfront Prince Waikiki. 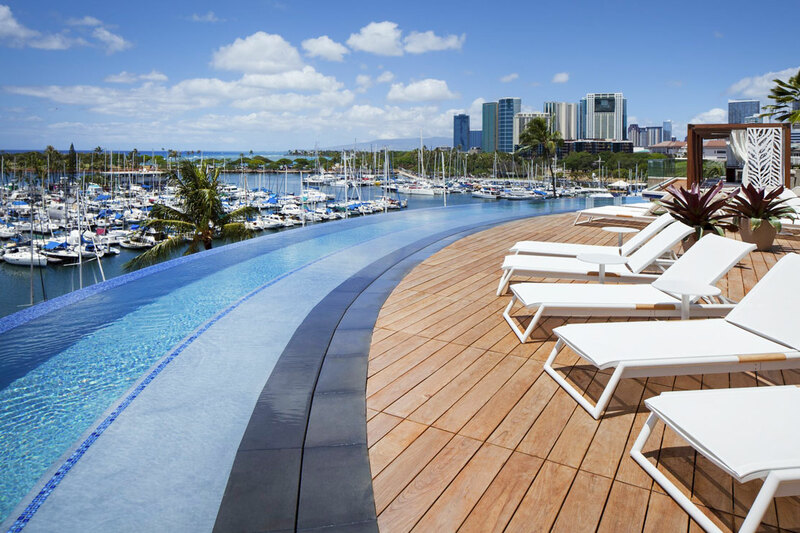 The unique and historical hotel offers luxury at its finest in Honolulu. 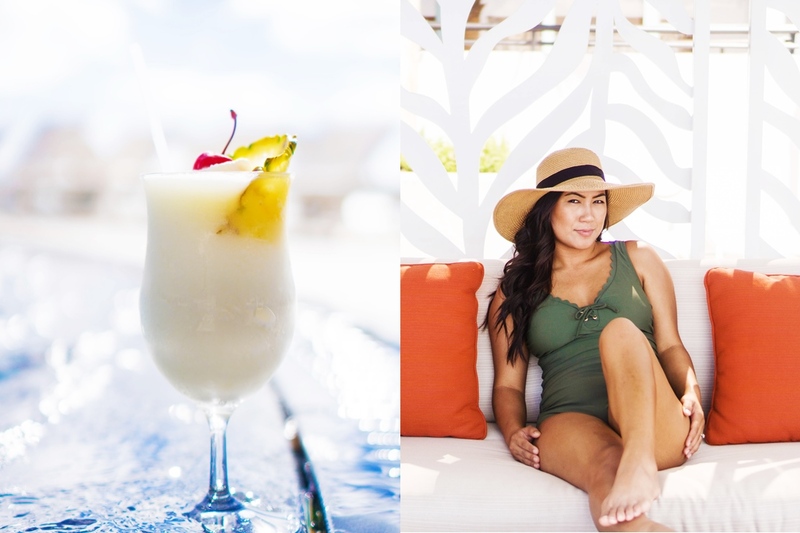 Take a dip in the pristine infinity pool overlooking the harbor and lounge in style poolside on the Muliwai Deck with a refreshing drink from the Hinana Bar. 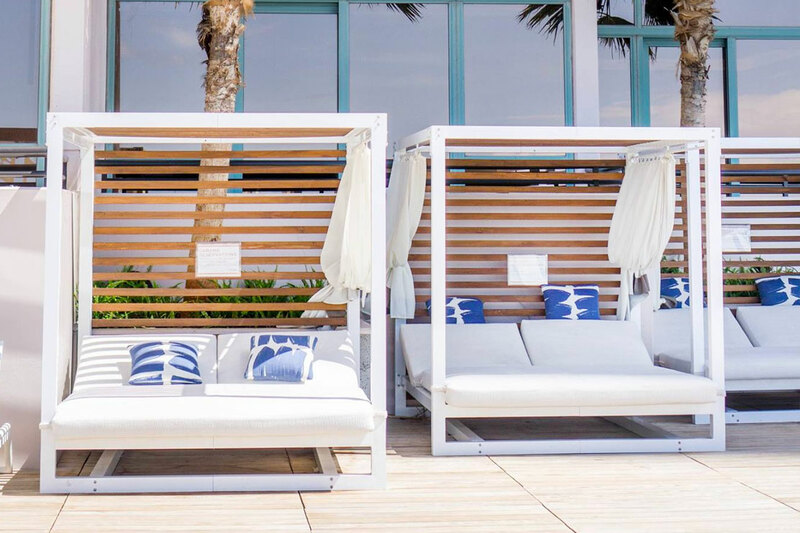 Comfortable shaded cabanas are available for the ultimate experience of relaxation and luxury. Be sure not to miss the incredible sunset at the end of the day! Must reserve 72 hours in advance of booking. No outside food and beverage allowed. 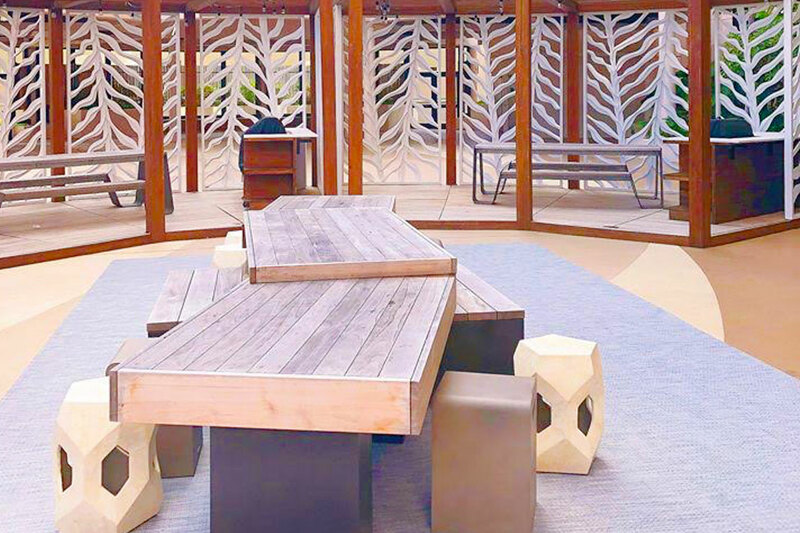 Cabanas can be cancelled by 10:00am HST on the day before your booked date. 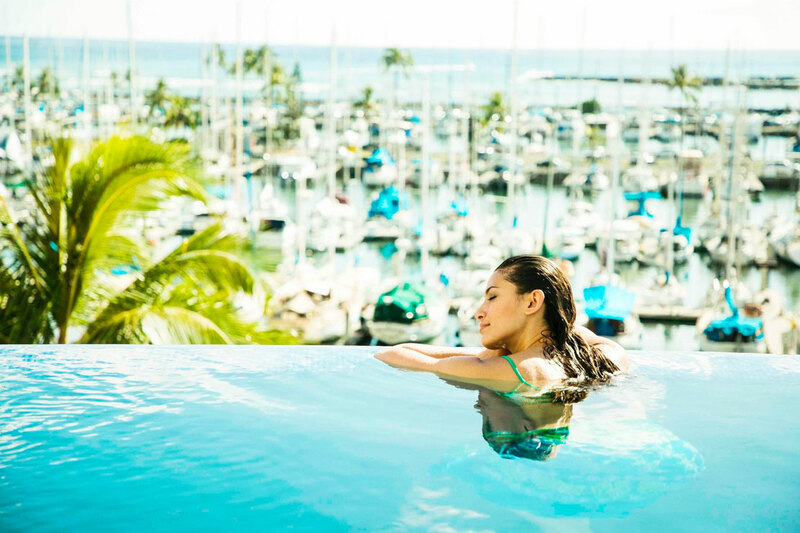 Day Passes can be cancelled by 11:59 pm HST on the night before your booked date. April 20, 2019 Nashyra G.
Good service. Amazing view and pools. Pool was warm which was good for a windy day. 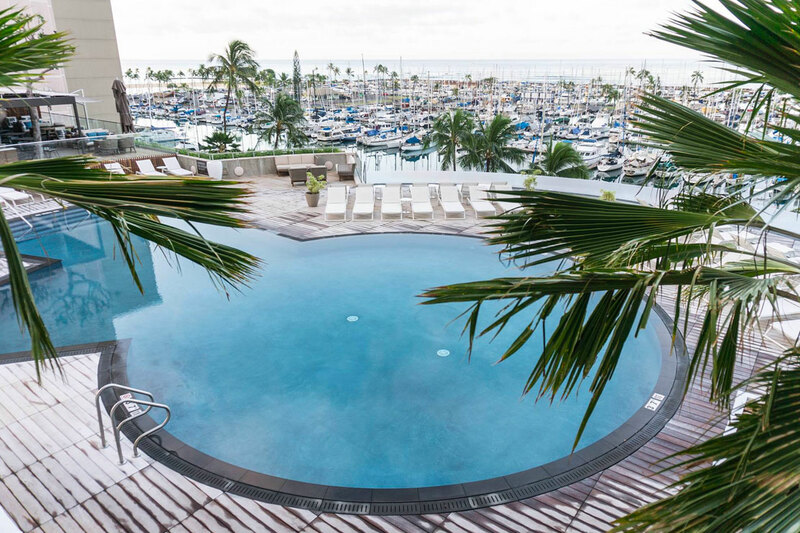 March 26, 2019 Keith M.
Love the infinity pool, but be careful of splashing/making waves because you'll get scoldings from security! March 23, 2019 Kerry P.
I had been looking for a day use room to no avail when the advertisement for Resortpass came up on my Facebook - rather convenient! 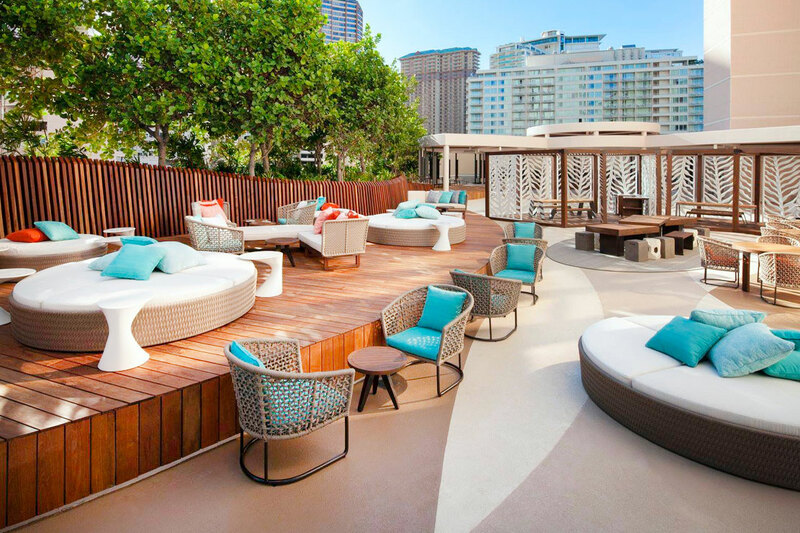 It was super easy, staff was very accommodating and beautiful pool area. Only couple of downsides - wifi didn't work that great at the pool and super windy made it tough to enjoy the pool deck but minor and not much the hotel can do about that! Shower was available and sufficient for what we needed before heading to the airport for our night flight. Was great not to be without a home base for the day and dragging luggage around Waikiki! We would definitely use again. March 18, 2019 steve J.
February 24, 2019 Brittany B. This was such an amazing day! How awesome to enjoy everything the resort has to offer and not pay the price of actually staying there. 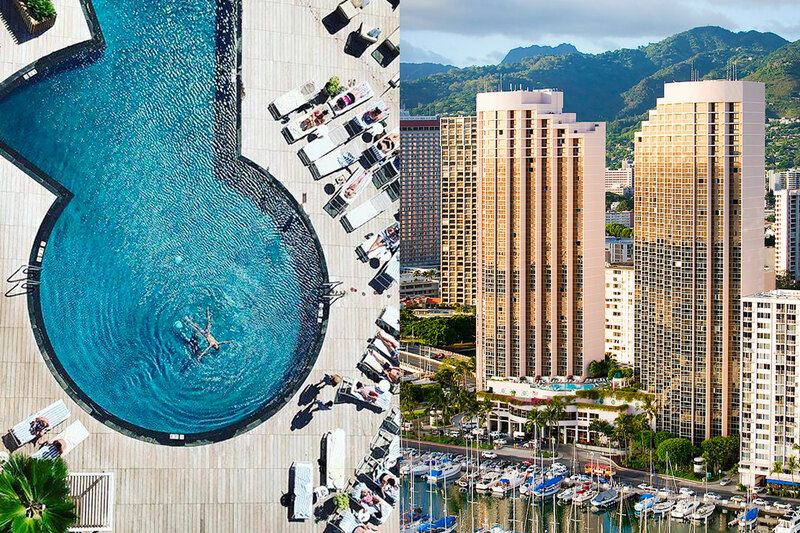 Beautiful pools, cabanas, and views! 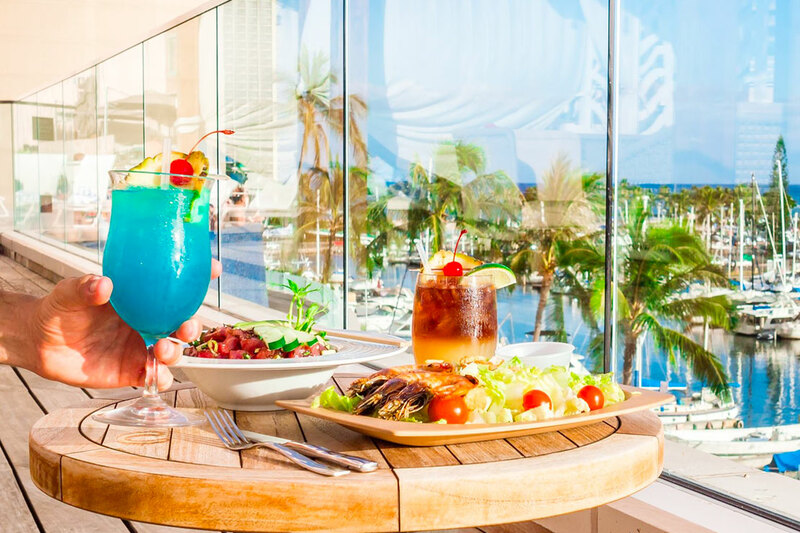 Delicious food and drinks at the hotel tiki bar as well ! Everyone there was incredibly nice ! 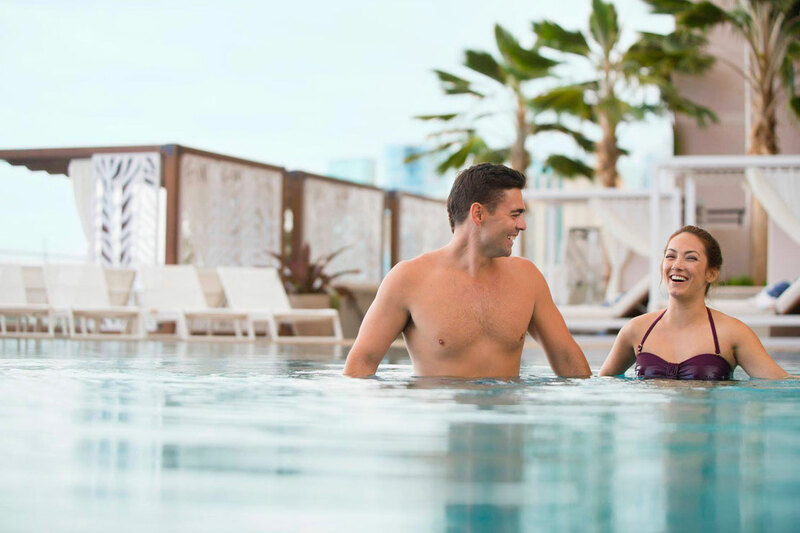 February 23, 2019 Gretchen W.
Loved being able to spend the day at the beautiful pool with out having to stay overnight. We live here and sometimes not getting sandy at the beach and treating ourselves is nice. 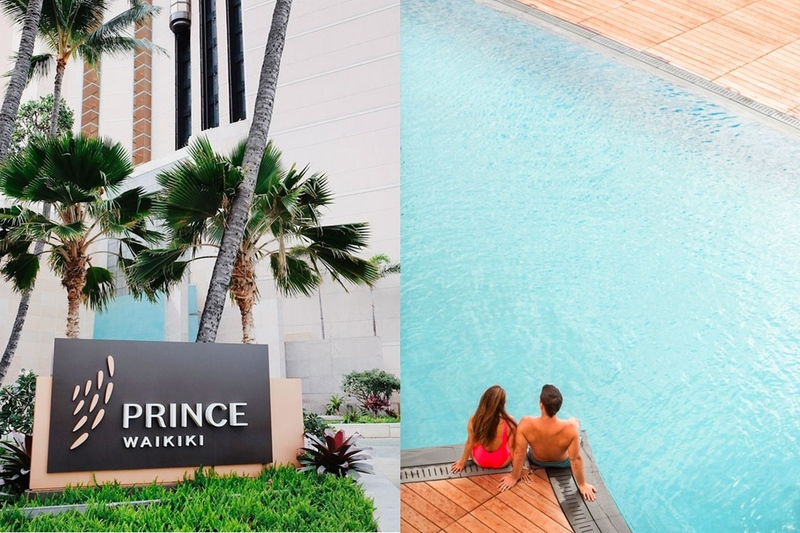 The Prince Waikiki pool is the place to do that! Great staff...not crowded and great drinks! 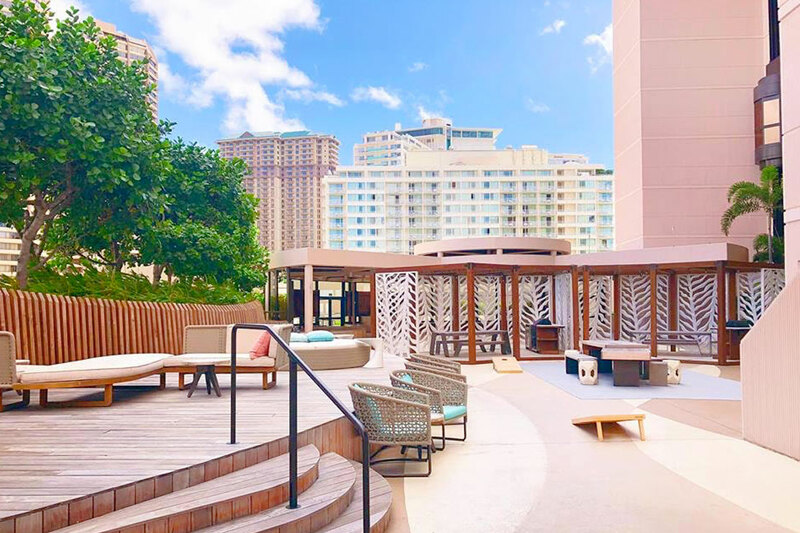 February 12, 2019 Jennifer S.
We spent our last day at the Prince Waikiki before catching a flight home at midnight. We had to vacate our rental early so this was the perfect end to a vacation. 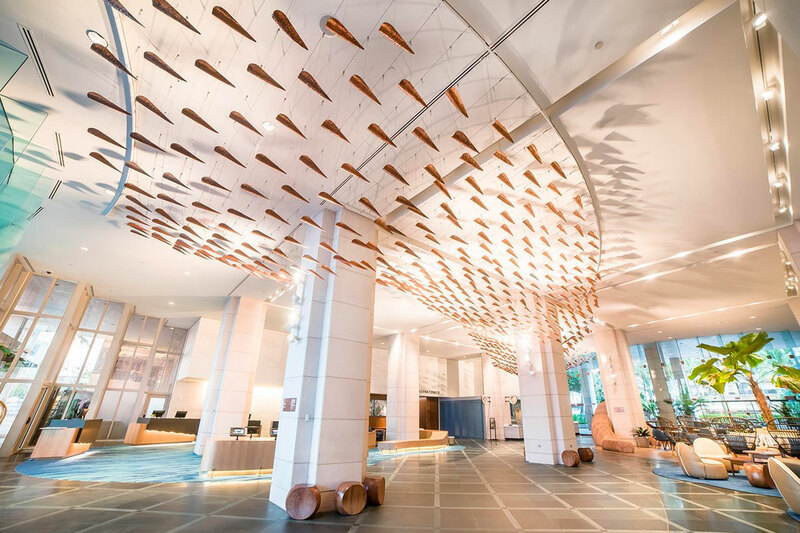 The staff were very friendly, treated us like hotel guests. 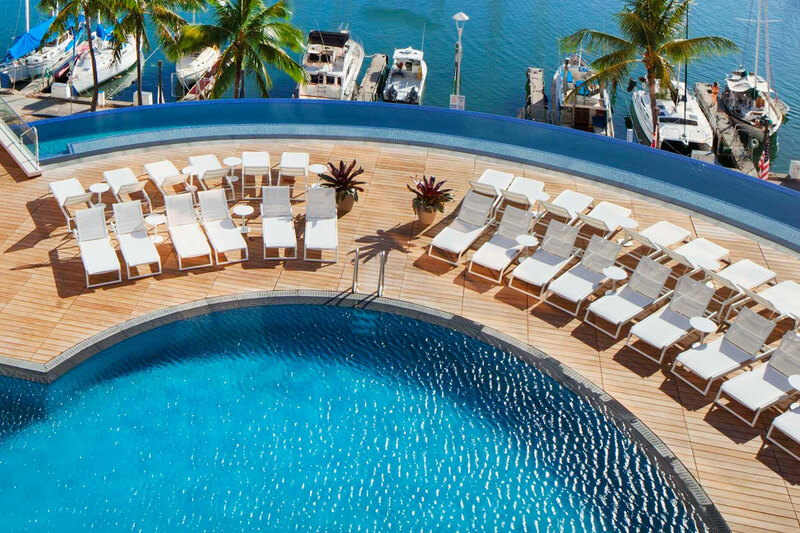 Pool are was gorgeous, on the fifth floor overlooking the boat harbour. Was a beautiful day until a storm blew in at 4:30 (temporary). We ordered some drinks and food from the bar, everything tasted good with decent service. Pool are well kept with amenities (hot shower was amazing before our long flight home!). Location couldn't be better and was nice valet parking was included in the pass. Would definetly do again on our next visit!! Highly recomm. February 10, 2019 Casey B. Had a great experience. Staff was nice and the pool area was great even my 5 year old enjoyed it. The water was nice and warm. Will definitely come back. 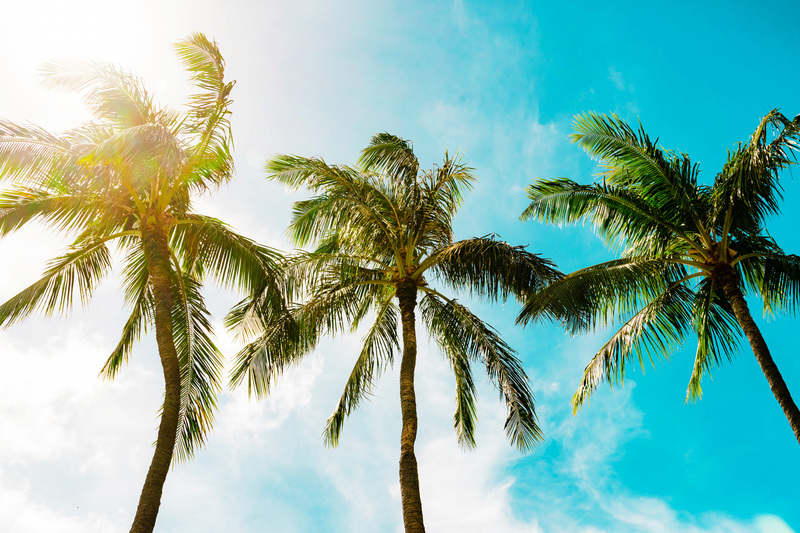 February 8, 2019 Heidi S.